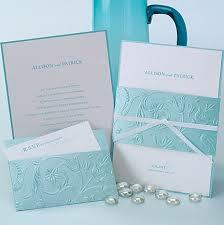 What’s in A Wedding Invitation? When booking a holiday, do you get excited about a hotel that is presented in a bland, boring old fashion folder? Of course not, so how can you expect your wedding guests to get excited if you commit the wedding faux pas of functional but uninspiring wedding invitations. 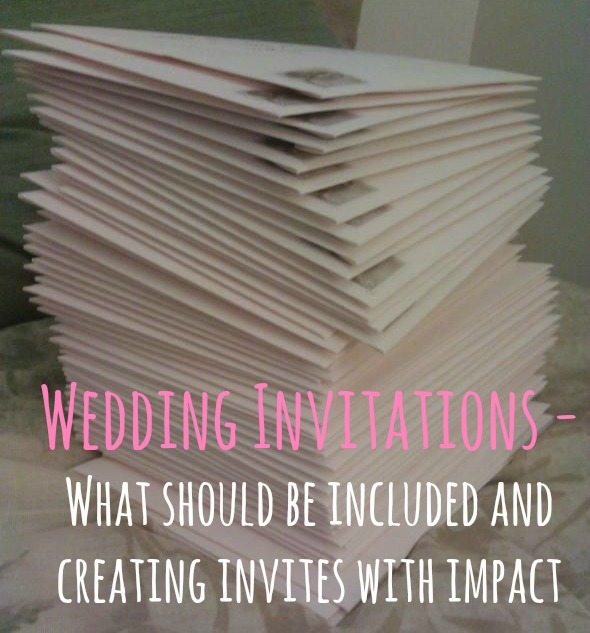 Often during the wedding planning it is to easy to get so caught up in what the wedding day means to you (it is your wedding after all) that we can forget to put ourselves in the guests shoes, and the guests are what the invitations are all about, but what’s in a wedding invitation? Think about the excitement you feel when you hear your best friends are getting married: you’re going to buy the most amazing dress, eat the most delicious food, drink lashings of the fizzy stuff and have the party of the year! You just can’t wait for the day to arrive and then the invitation comes through the door and…it’s the dullest piece of paper in existence. There’s nothing more deflating than receiving a lacklustre invite that gets filled away, only to be sought out later. Instead of posting a beige card imprinted with a date and a map, create something special, something that reflects the style of your wedding, that will fill your friends with anticipation and set the tone for the happiest day of your life! 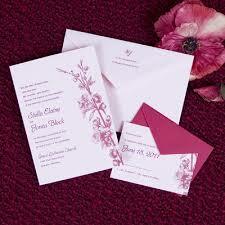 The wedding invitation is the first impression that your guests will have of your big day. Make sure your invite is evocative of your theme; if your wedding day is a luxurious affair set in the grounds of a Chateau with peacocks meandering through the guests and dozens of roses adorning every surface, you’re going to need an invitation to match the extravagance. If your guests receive a stunningly elaborate invite they will know what to expect from the day and will come dressed to impress and ready for the occasion and your invite’s job is done. It’s not all fun and games when it comes to wedding invitations, without a certain amount of information your guests won’t be able to find the venue. Whilst you may not be sticking to tradition during your big day, there are a few key items that should be included in any well thought out wedding invite, so no one ends up bursting in halfway through the ceremony! Travel Information – It’s on your shoulders to make sure your guests know where they’re going on your big day. If your guests are coming from far afield, especially for a destination wedding or the party’s going to be going on well into the night it is common curtsey to include information about local affordable hotels. A map of the local area –whilst GPS is invaluable in many rural weddings. A illustrated map can be a necessity for a rural wedding in France, as many GPS locations will take you to the middle of a field, any many rustic Chateau aren’t even available on GPS. An attire card – Dressing for the wedding isn’t just stressful for the bride! As a guest choosing your own dress is a minefield, you don’t want to overshadow the bride but you don’t want to be overly casual. A helpful attire card can ensure your guests aren’t too frazzled and know whether to go black tie and stiletto heels or whether to dress for a garden party. This is especially important for a destination wedding, where many guests might not have been to a wedding in France before. RSVP – The point of sending the invite is to know who’s attending so send a helpful RSVP card which guests can tick to let you know whether they can make it and if they’re bringing a loved one of their own. Does The Package Fit The Occasion? The excitement starts at first glance so make sure the invitation to the happiest day of your life comes wrapped in a beautiful package! Don’t just choose a standard envelope to send out your painstakingly planned invites, there is a rainbow of styles and designs to choose from so choose a style that will inspire fun, envelopes really can have the WOW factor! There are traditional pearlescent designs that epitomise classic wedding style or go bold with shimmering, rippling or opalised effects! When you’re planning a wedding it’s easy to start to flounder in the sea of all the things that need to be done, but as the first glimpse of your big day for the guests your invitations should never be overlooked. Bride to be and Blogger Emma Smith has had a passion for weddings for as long as she can remember, especially since tying the knot herself almost 5 years ago. For her big day she chose stunning water cascade envelopes from Ace Envelopes to add a sparkle to her invitations, they supply premium quality envelopes in a vast array of styles, sizes and colours that are perfect for any special occasion. 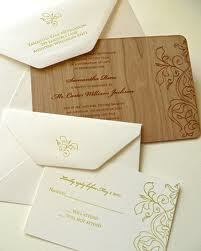 Have you started thinking about your wedding invitation and what is going to be included or designs? Where did you purchase the gold frames which held the table plan? Can you still get them?